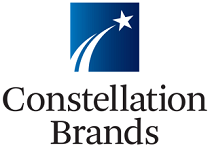 Constellation Brands, the US-based alcoholic drinks firm, is to invest $900 million to upgrade capacity at its Obregon brewery in Mexico, according to a report in Just Drinks. 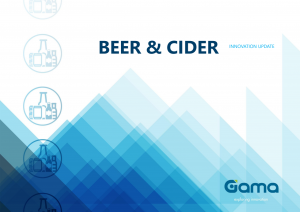 Constellation Brands bought the plant from AB InBev subsidiary Grupo Modelo at the end of 2016 with the aim of enhancing its ability to serve its largest beer markets in the western USA. The investment at the Obregon site is set to increase production capabilities by 5 million hectolitres over the coming three to four years, more than doubling the plant’s current capacity. More than 450 permanent jobs are also set to be created. At the time it acquired the Obregon facility from AB InBev, Constellation Brands stated its intention to significantly expand the site, saying its intention was to ramp up production capacity to 20 million hectolitres over time.